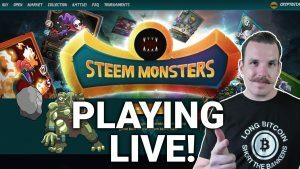 I am teaming up with Enjin Coin to giveaway over 5,000 blockchain gaming items! 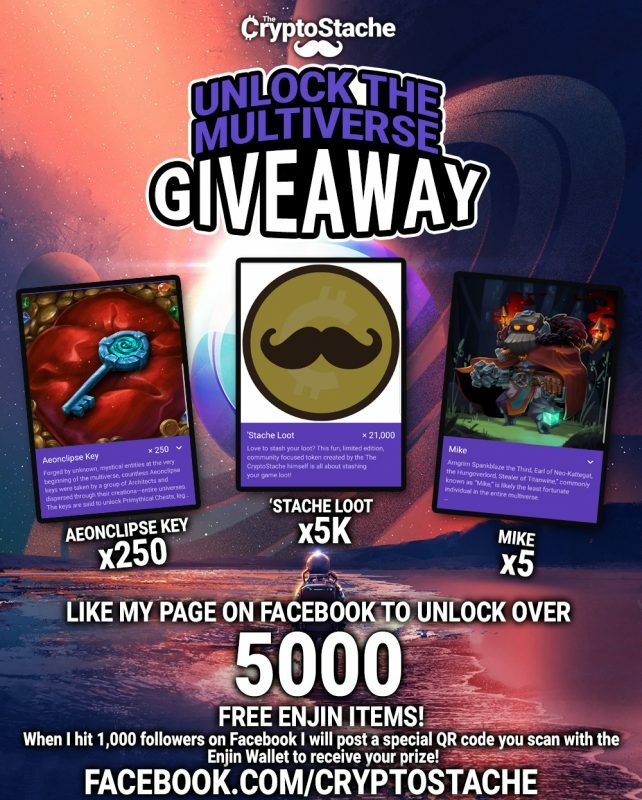 This is your chance to "Unlock the Multiverse" and win items that you can use across multiple games as well as my signature "Stache Loot"! 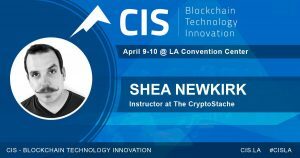 Just go like my Facebook page and when I reach 1,000 followers I will release a unique QR code for everyone. 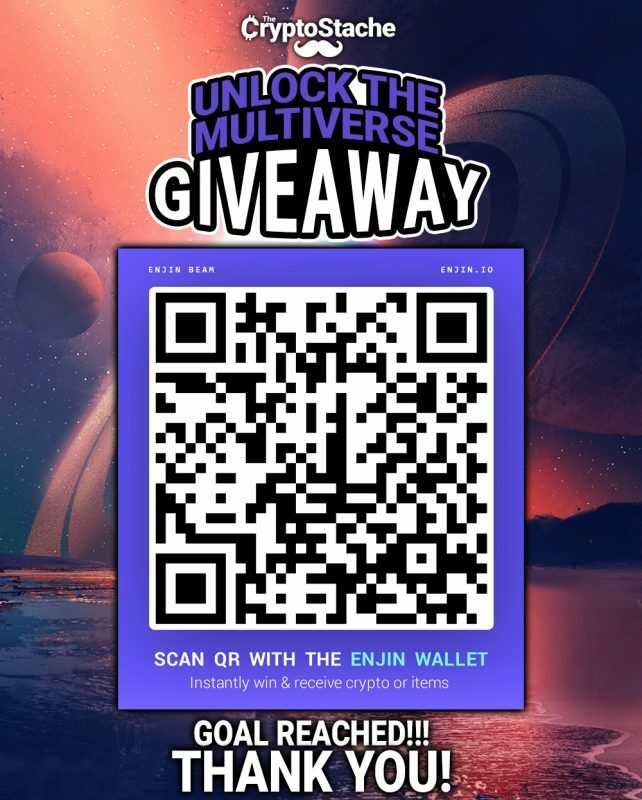 Scan this QR code with your Enjin Wallet for a prize! 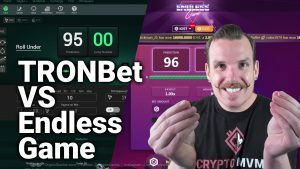 You can use the Enjin Wallet to scan the QR code and you will get a random prize courtesy of Enjin and The CryptoStache! 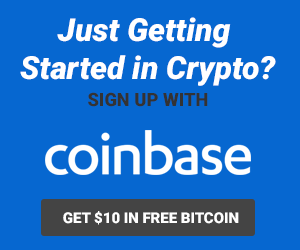 Get those crypto items before they are gone.